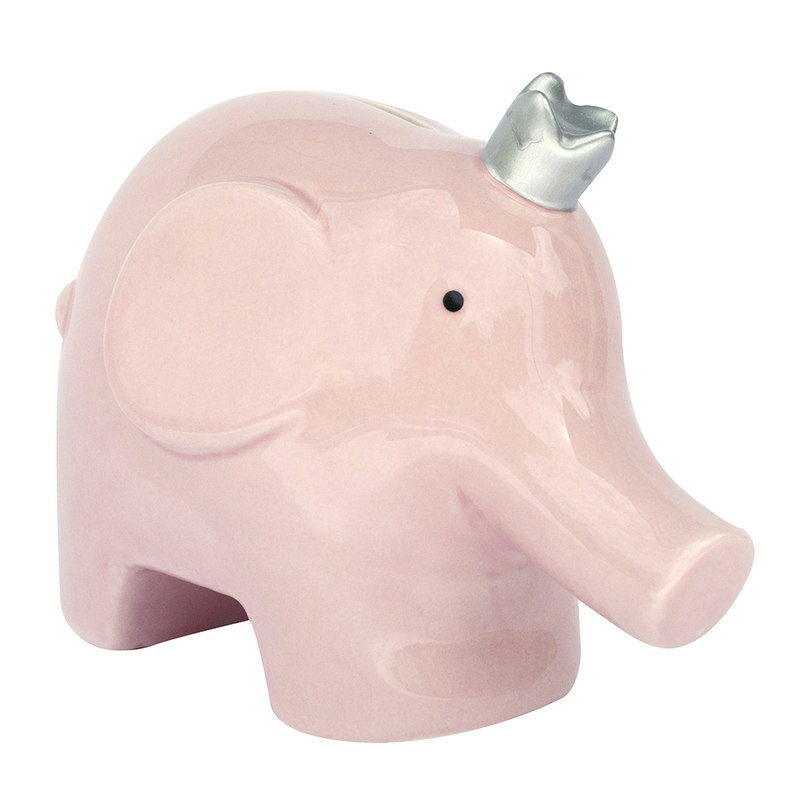 A classic keepsake made to last! 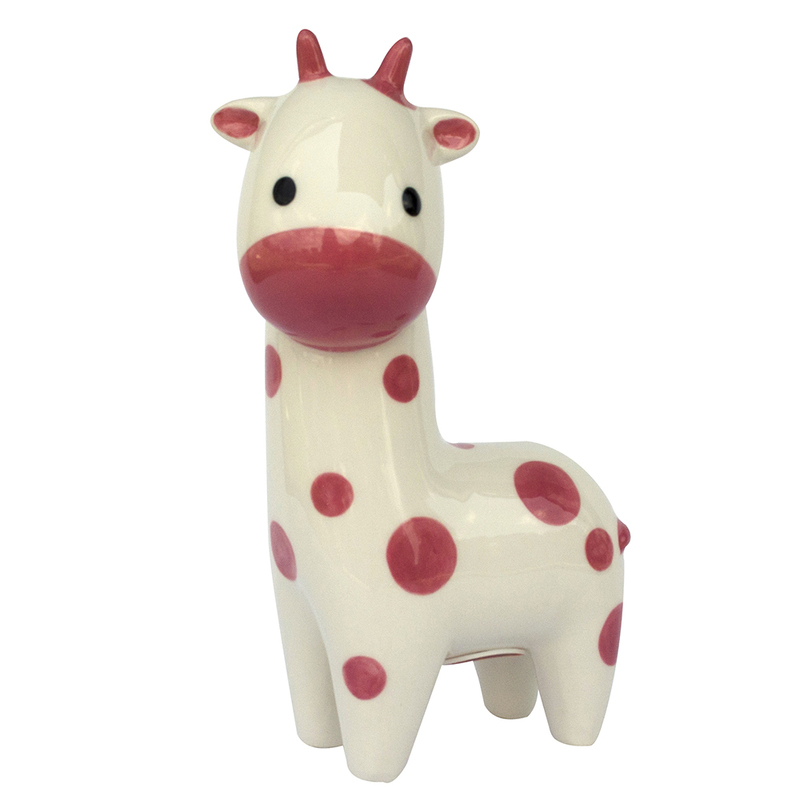 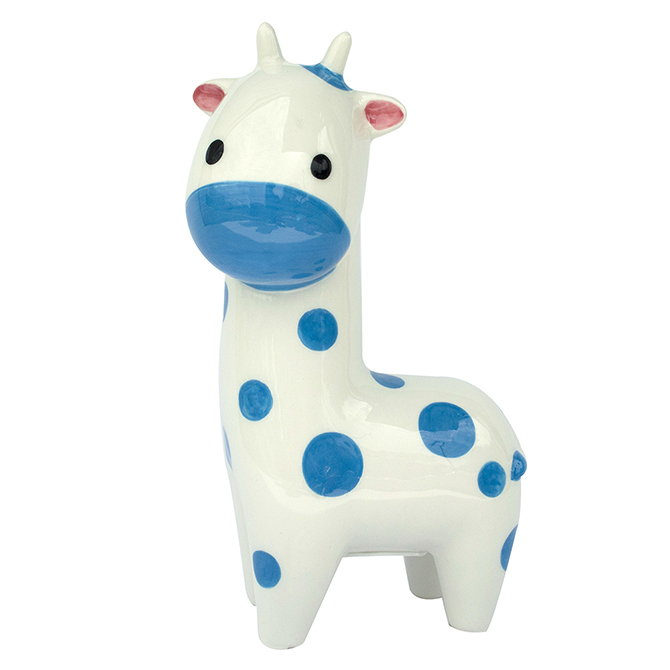 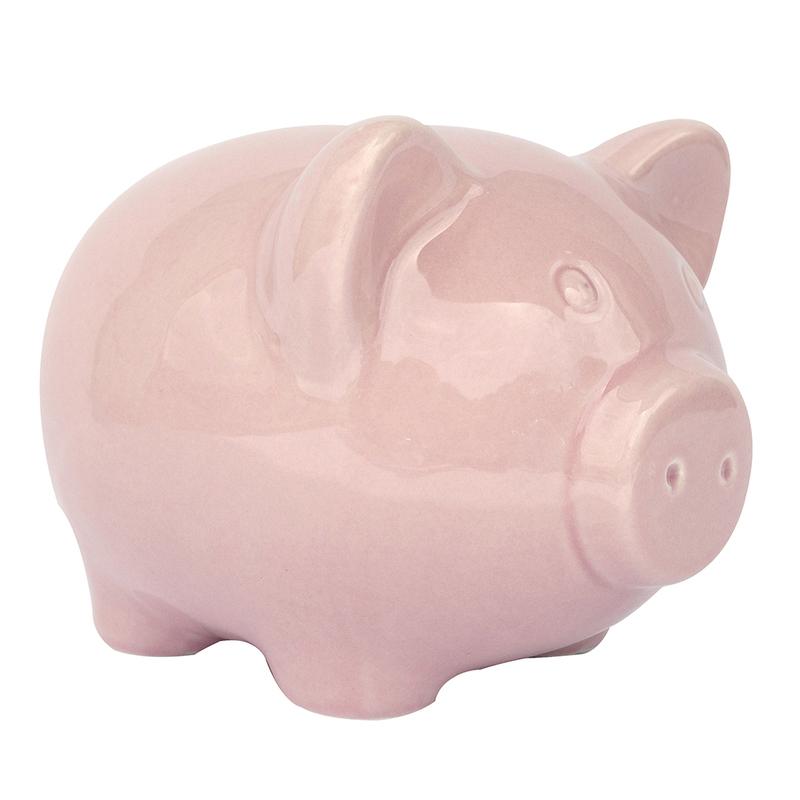 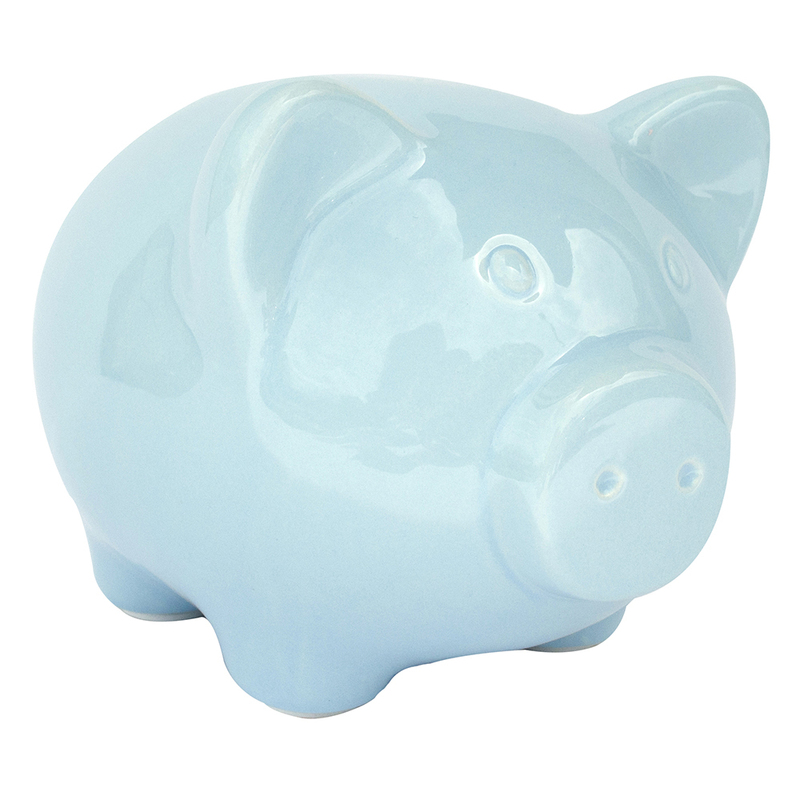 Our new animal banks feature removable stoppers and are made of high quality ceramic. Available in a variety of animals to perfect match any style.